Cascata Gifts is an online-based gift boutique that sells gifts for all of life’s happenings. The next time you’re in search of a gift for a loved one, you may want to consider Cascata Gifts. Cascata partners with responsibly-sourced, unique brands that use the highest quality ingredients and materials to make small-batch goods. Parsons says that it was her own life experiences and desire to help others through their experiences that inspired her to open Cascata Gifts. She says she’s seen loved ones experience triumph, joy, hardship, and loss – sometimes in the same year. After losing five aunts and uncles to cancer, she’s become passionate about fighting back against the disease that’s caused so many in her life to feel loss. 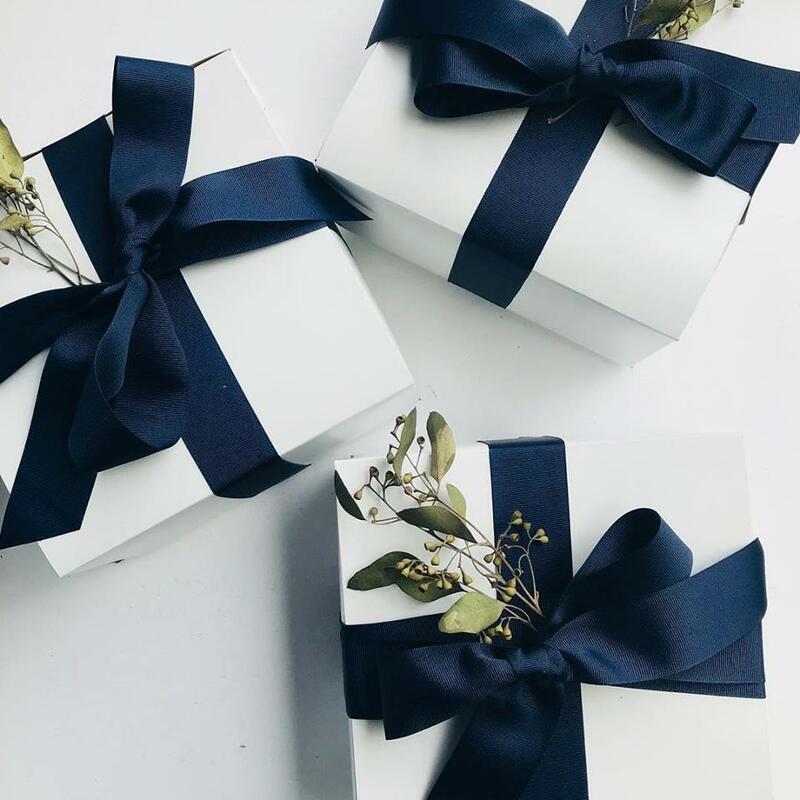 At Cascata, you’ll find carefully curated gift boxes for all of life’s happenings – the good and the unexpected. As for the future of Cascata Gifts, Parsons says that she’s currently in the process of launching a more user friendly site where visitors can choose from multiple curated boxes and also have the ability to design their own box. “We cannot wait for the launch,” she says. To learn more about Cascata Gifts, visit www.cascatagifts.com. You can also follow along on Facebook and Instagram.